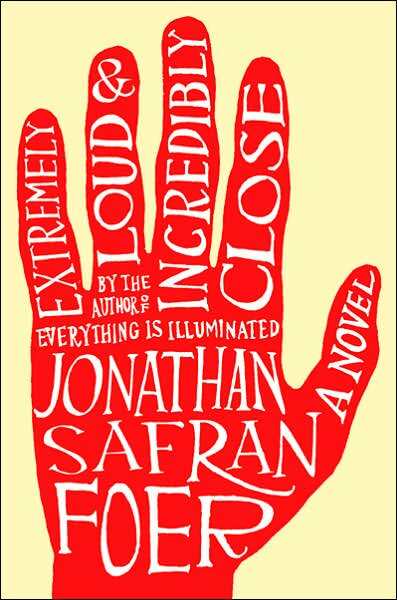 The Broke and the Bookish : Natanya's Ramblings on "Extremely Loud & Incredibly Close"
This is one of my all time favorite books!! This book brought every emotion out of me. I've honestly felt like I've never read a more moving book since then. I definitely had "heavy boots" for a few days after finishing it! Haha I read it partly because I'd seen that you love it so much, and I'd also heard from other people that it's great.